Released on 7-inch single and three-track 12-inch single in October 1981 in the UK, Canada and Spain (Chrysalis, CHS/CHS 12 2550) and the Netherlands (Chrysalis, CHS 104033). Also released as promotional 7-inch single in 1981 in the US (Chrysalis, CHS 2568) feat. A only. 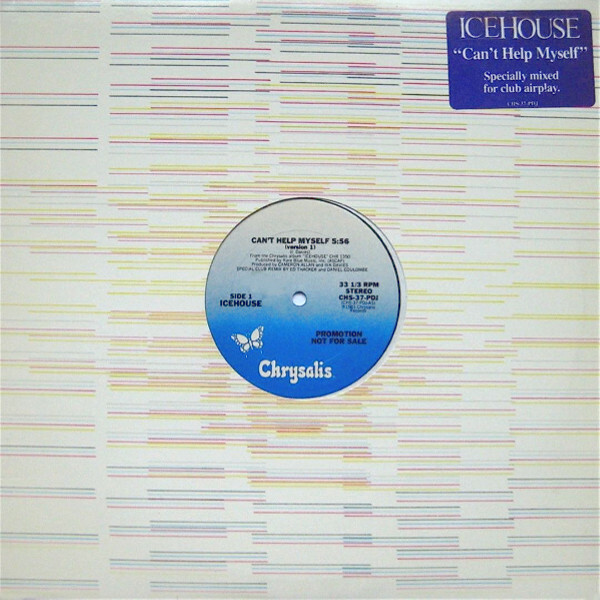 Also released as promotional two-track 12-inch single in 1981 in the US and Canada (Chrysalis, CHS 37-PDJ).